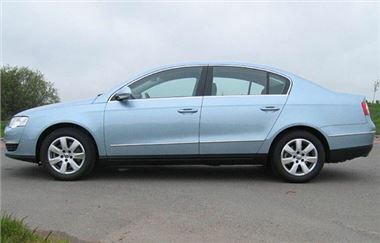 www.buynewcars4less.com Offers from stock, new VW Passat SE models (now replaced by Highline). These are 2-3 weeks delivery in metallic black and silver only and include free leather interior. Price includes driver delivery anywhere on UK mainland and logbooks are retained for 6 months. NOTE BUYERS WILL NOT BE THE REGISTERED KEEPERS OF THE CARS FOR 6 MONTHS AND MUST DECLARE THIS TO THEIR INSURERS. Stock subject to availability, whilst stocks last.